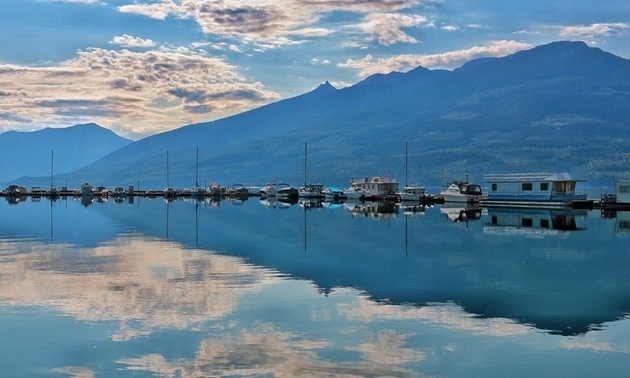 This shot was taken at upper Arrow Lake, Nakusp, B.C. 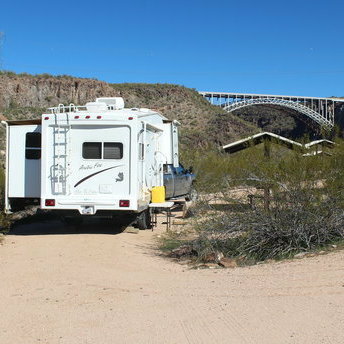 "Burro Creek campground in AZ. So many hummingbirds were in this campground in early February! Very quiet and relaxing here." 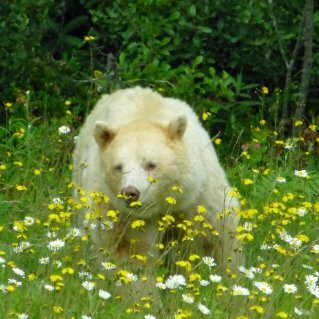 "In early July, 2015, travelling in our motor home to Terrace, BC, (just west of Kitwanga), Stefan spotted this rare Kermode bear alongside the highway. We stopped and watched him for about 20 minutes! Magnificent, handsome bear!"